Pope Francis then urged the people of the country “to discover in the wisdom of their grandparents and their elders, the DNA that guided their great saints.” “Do not lose your roots”, he said. 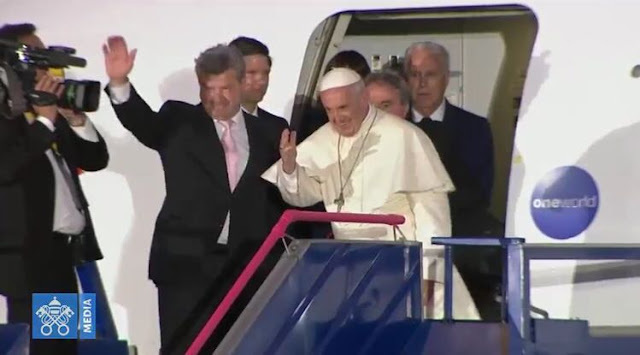 Pope Francis’ visit to Peru was the find leg of his journey to Latin America which began in Chile earlier this week. The Pope is due to touch down in Rome on Monday afternoon at around 14.15 local time.